Welcome to the Musee Mecanique, one of the world’s largest privately owned collections of mechanically operated musical instruments and antique arcade machines. 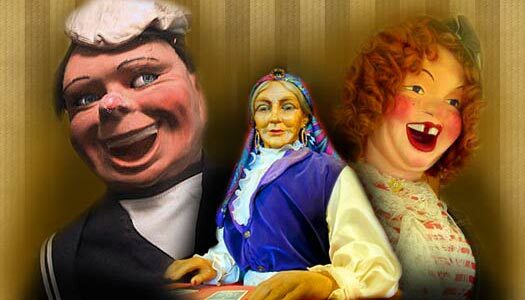 We will take you on a journey from turn of the century hand cranked music boxes to modern video arcade games. This is a trip down memory lane. It is a chance to show your children or grandchildren what you did for fun when you were their age. Before video games at home, perhaps before television, perhaps what you remember sitting in your grandparent’s parlor.